This report presents an analysis of Flow Monitoring Surveys (FMS) conducted in 2018 with 11,000 respondents under 25 years old across West and Central Africa (WCA). 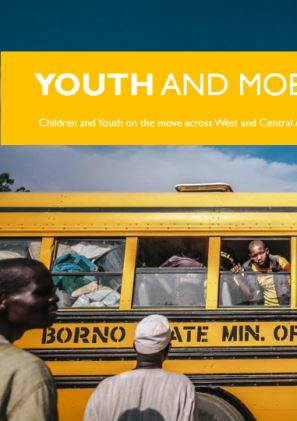 The objective of the report is to provide a better understanding of youth mobility in the WCA region and information on the profiles, journeys and vulnerabilities of young migrants in the region. Of the 11,454 respondents interviewed in 2018, 25% were under 25 years old, 11% of which were women and girls. Six per cent of youth respondents were students at the time of the interview. 29 per cent declares having faced difficulties during the travel.